John Saydlowski's practice focuses on regulation, compliance and legislation. 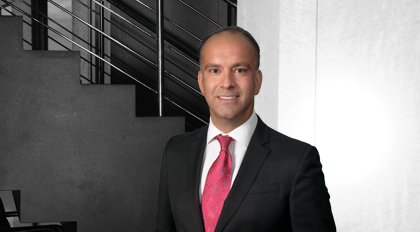 He has significant experience representing clients on technical environmental and energy policy and compliance issues, including climate change regulation, before U.S. Congress and state legislatures nationwide. Saydlowski also works with buyers, sellers, lenders and owners to advise them of the governmental, environmental and energy issues affecting business and real estate transactions, including financings, mergers and acquisitions, corporate restructurings and joint ventures. He brings significant business, technical and legal experience -- including that gained from working in-house with DuPont's legal department and as a regulatory attorney with an environmental management service -- to advising his clients on corporate compliance, regulatory relations and legislative representation in the environmental and energy arenas. Saydlowski joined Moore & Van Allen in October 2000. Worked for three years in New York City as a regulatory attorney with First Environment, Inc.